Proudly Australian made in Bendigo, the Bespoke bed is a luxurious upholstered bed, available in hundreds of different fabric options. Pictured in gorgeous bespoke fabric (colour: Powder Blue) from the Catherine Martin MOKUM collection. 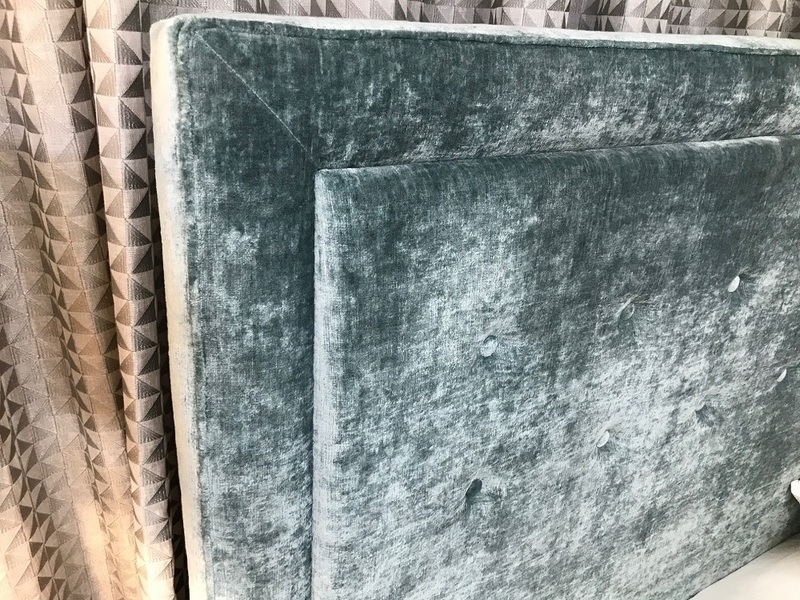 This divine textured velvet was inspired by a desire to create the ultimate luxury velvet one with both a linen velvet aesthetic and a soft and sumptuous handle. 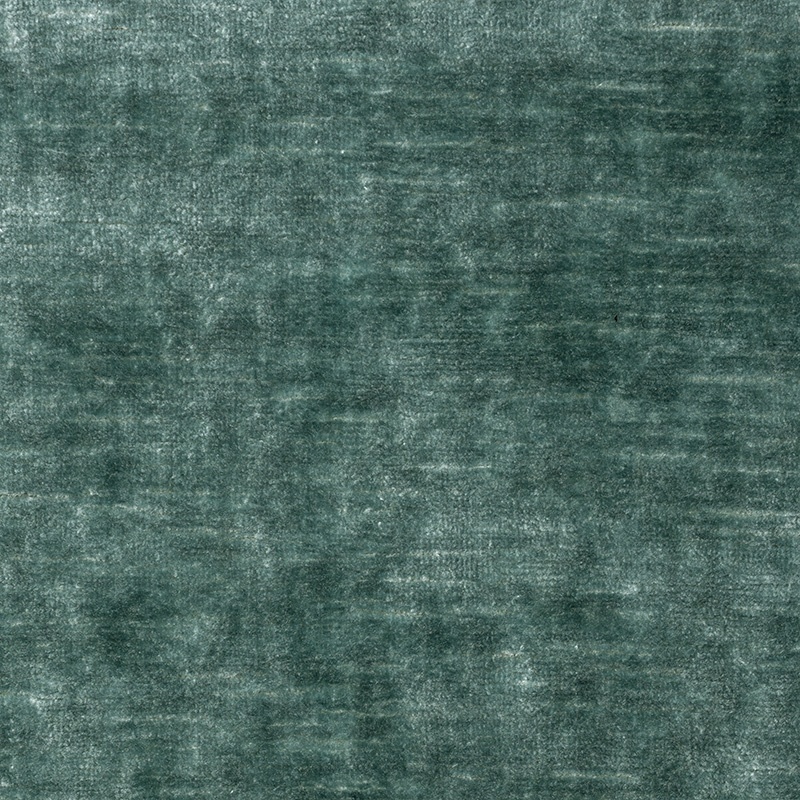 Bespoke was carefully constructed with a viscose pile creating a lustrous, plush finish and antiqued surface. Custom dyed to deliver an extensive, fashion forward palette; Bespoke offers an array of beautiful neutrals and opulent theatrical tones. The palette includes Catherine Martins signature red, in honour of Bazmarks famed Red Velvet Trilogy: Strictly Ballroom, Romeo and Juliet and Moulin Rouge.